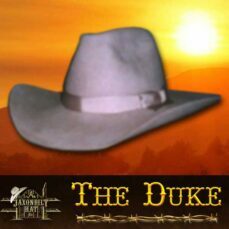 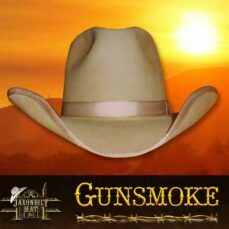 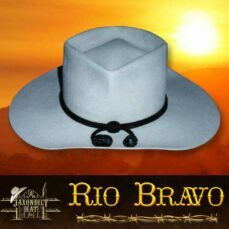 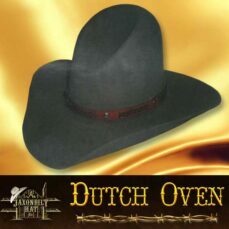 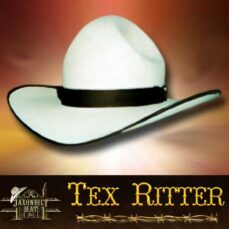 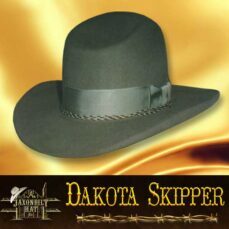 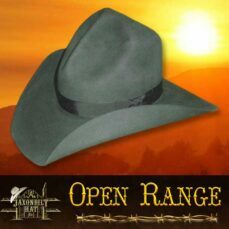 Jaxonbilt Hat Co builds custom cowboy hats, western hats, western movie hats, cowboy action shooting hats and western re-enactment hats. 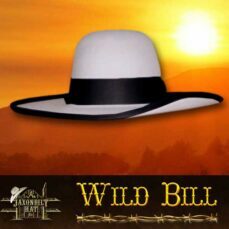 JAXONBILT HAT Co. has re-created cowboy hats of the most famous western movies. 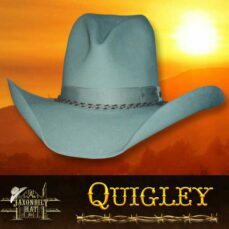 Pick from the selection of celebrity cowboy hats or have us build the hat you liked in your favorite western film – the cowboy hats that Kurt Russell (Wyatt Earp), Sam Elliot (Virgil Earp), Val Kilmer (Doc Holliday) wore in Tombstone, or Robert Duvall and Kevin Costner wore in Open Range, Tom Selleck as Matthew Quigley, Hoss in Bonanza, Matt Dillon in Gunsmoke, John Wayne, Clint Eastwood, Don Williams, Tex Ritter and more. 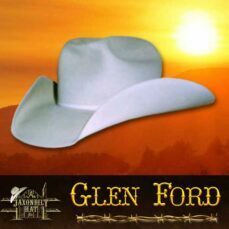 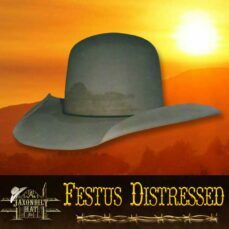 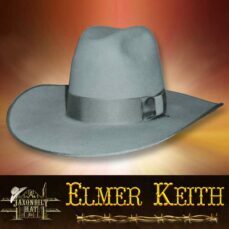 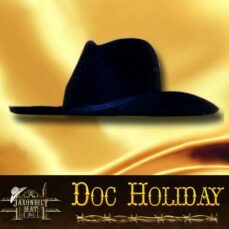 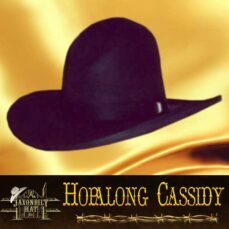 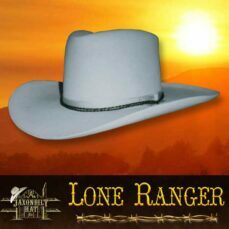 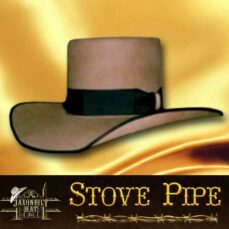 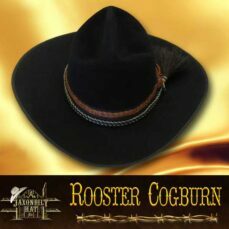 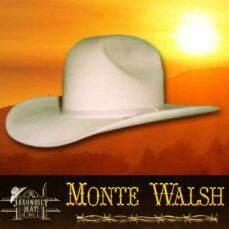 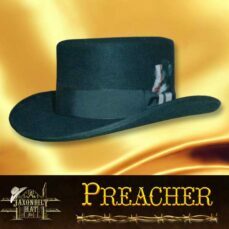 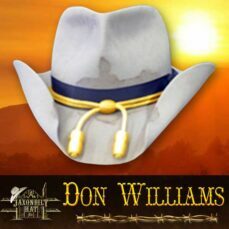 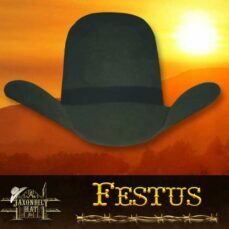 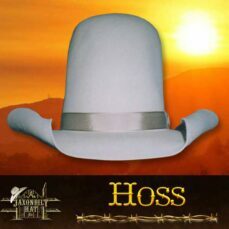 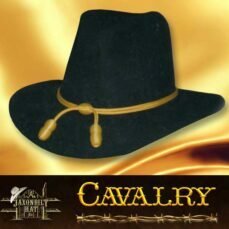 Not only do we build custom movie hat of the Old West we also custom build cowboy hats for western re-enactments and Cowboy Action Shooting. 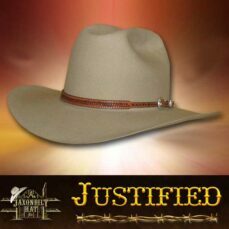 JAXONBILT HAT CO. is not, nor do we claim to be, the original hat makers for the movie/ television series hats displayed on our site. 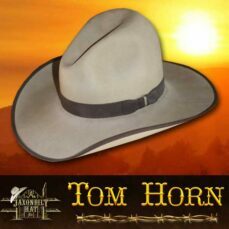 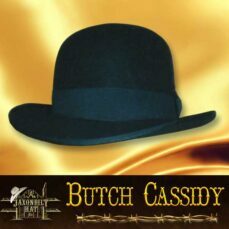 We gladly acknowledge the many talented hat makers, past and present, who originated these hat styles. 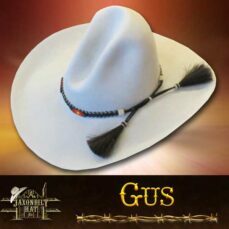 Our effort to emulate these hats is a reflection of the highest admiration for the master hatters whose art and craft is remembered throughout movie history.